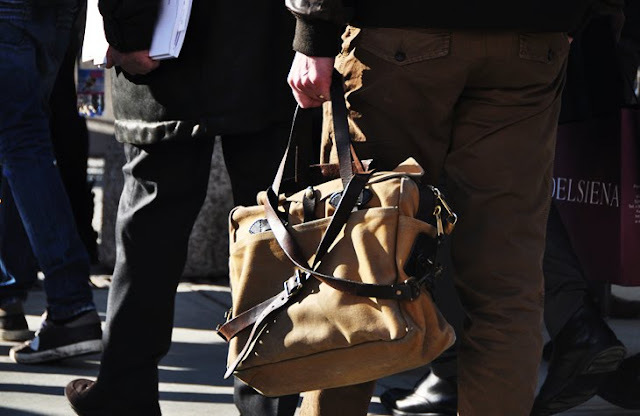 a reader recently wrote in and asked for my recommendations on stylish bags for men. some of you might remember my terrible customer experience last year with indie label Billykirk. design, craftsmanship, and customer service are the main elements that i look for in a brand these days, but especially for a bag that must stand up to daily wear and tear. here are some of my favorites. 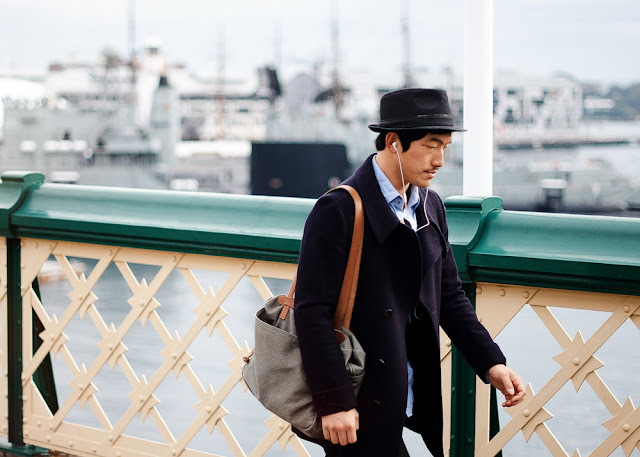 // i have the bayswater, and i am a big fan of mulberry's classic collection for men and women. their old-school briefcase looks like it will get better with age and wear. // all-american heritage goodness – indestructible canvas and leather utilitarian styles. i also quite like their roomy zippered carry-all. my boyfriend has a filson canvas/leather-trimmed travel duffel that's incredibly solidly constructed. // made in England. love the clean, minimalist designs. their new satchel is what i wish i had gotten my boyfriend last year...though, i wouldn't mind getting this one for myself too! // this is an indie luxury option, and several bloggers have rave reviews for WLE's unisex canvas totes as well. which ones do you like? does the guy in your life carry a man bag? I carry the man bag ;) and it's Kenneth Cole NY. I bought it several years ago, and seldom used it until now. I just knew it would come in handy one day. Well, those are some very stylish and handsome men! 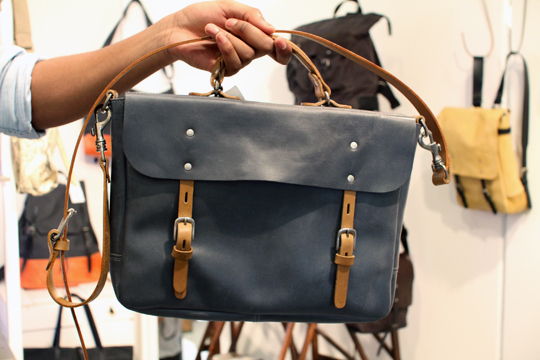 I definitely like the classic, even vintage, look for men who are uneasy about carrying bags (like the Mulberry). exactly. 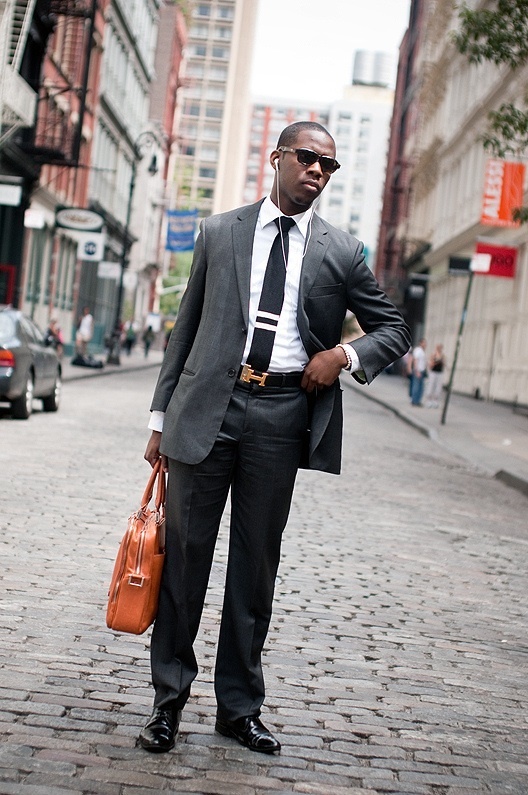 i think any guy can wear a stylish briefcase. my husband carries a man bag by belstaff. he's quite addicted to it as long as several others from the lengthy blog post he has about it. cool - thanks for the link! i've seen belstaff and liked some of their collab items with jcrew.